Louvolite vision roller blinds are the latest new product to be launched by one of the Uk's most innovative window blind companys. 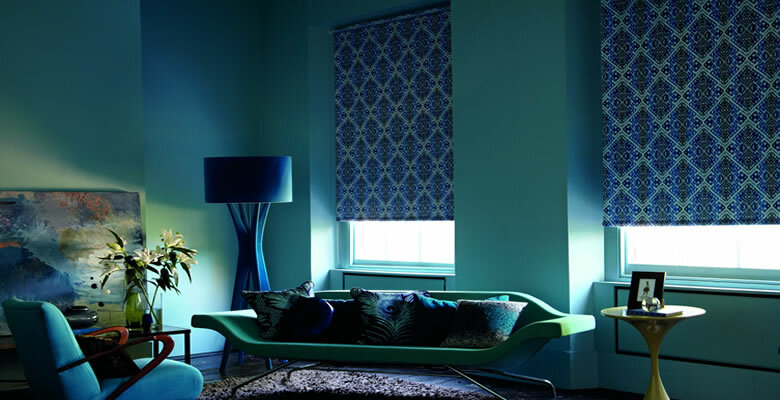 Tudor Blinds is an appointed Vision roller blind manufacturer, supplying both to the retail and trade markets. Vision is a stylish fabric that gently filters and softens daylight whilst also offering you the option of the privacy blind. The Vision blind combines the ideal balance of privacy and light control with the fashionable, eye-catching trend of bold stripes and colour blocking. 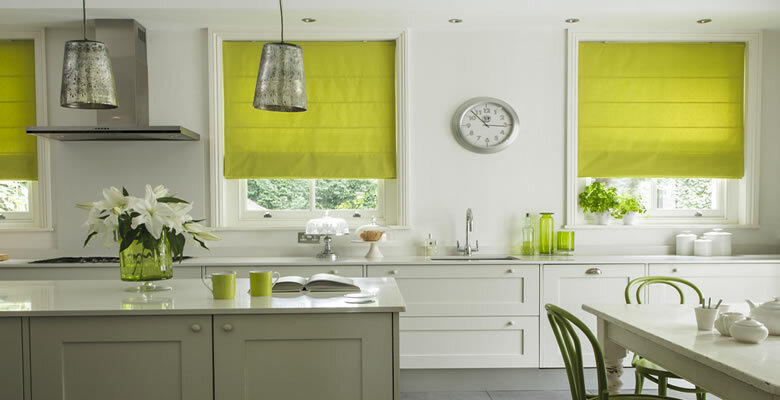 With a vision blind you will enjoy the very best in quality, manufacture and design, along with the practicality of a low maintenance window blind. Available in four ranges to include sheer metallics, delicate sublte tones and natural wood weave effects, the perfect collection for any room in your home. 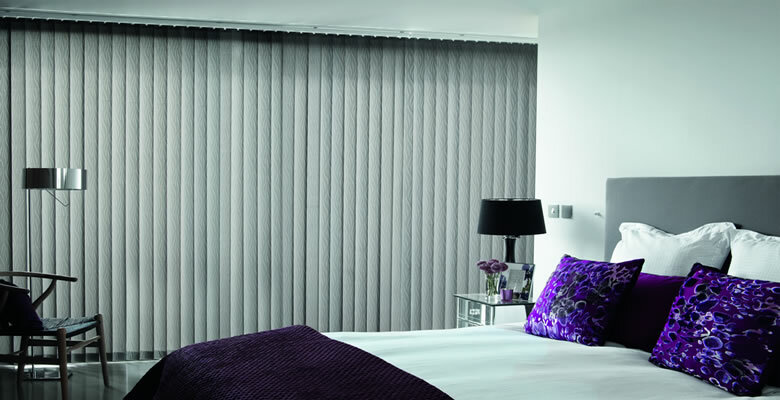 The blind features two layers of translucent and opaque horizontal striped fabric. The front layer moves independently of the back allowing the stripes to glide between each other creating an open and closed effect, with limitless light control. 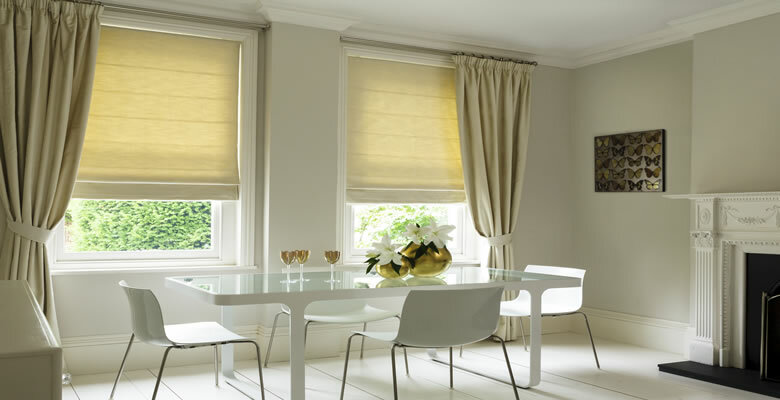 A vision blind will roll up into an attractive cassete that is available in white, cream and black. Tudor blinds will be launching the vision blind online soon along with a free sampling and leaflet service.